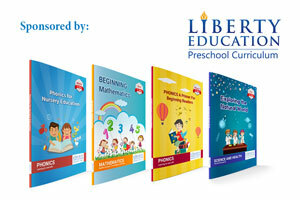 Liberty Education's International Preschool Curriculum is now available to schools and day care institutions in Cambodia. The International Preschool Curriculum is modern and uncomplicated, developed and tested over a period of six years, and provides four (4) levels of textbooks that will give structure and international learning objectives as preparation for success in primary school and beyond. What is the purpose of assessment in early childhood? Kindergarten children enter school at many different learning levels. 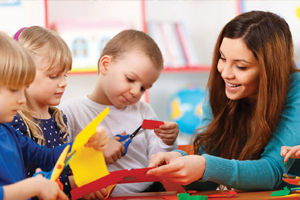 Kindergarten teachers are responsible for recognizing each child’s past experiences, maturational level, and developmental route. As previously stated, the first purpose of assessment is to adapt the curriculum and activities based on each child’s developmental level. For example, a kindergarten classroom is divided into three groups: above grade level, on grade level, and below grade level. During guided reading each group is assigned a different book based on each group’s developmental level. Children in Cambodia want to feel loved, just like all children. Although, parents in Cambodia often work long hours to provide for their families, therefore finding the time to give their children undivided attention becomes difficult. Cambodian children might often act-out because their needs are not being met at home, of course like all children they crave attention. 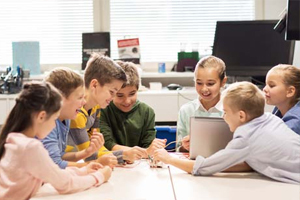 Building a classroom community not only increases learning but also improves behavior. Children who feel part of a classroom community are more likely to learn in school and less likely to interfere with the progress of others. 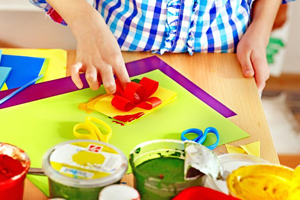 Art activities help children gain fine muscle control and strengthen eye-hand coordination. By holding paintbrushes and learning how to control paint, crayons, scissors, and other art tools, children gain the skills necessary for later writing activities. This is a very exciting day for Cambodian families! Not every child in Cambodia gets to go to school therefore education is extremely valued. Some children might be scared to leave their parents, but most children will be extremely excited for the opportunity to go school. As a teacher you have to create an interesting classroom for your children. The first time you see your Cambodian classroom, you might feel a since of emptiness. Make this your classroom! This your chance to decorate and get your children excited about learning! The children of Cambodia need a place to feel a sense of belonging, a place to express themselves, and a place to feel safe and loved.